The Washington Post has ranked what it considers the top high schools in the country when it comes to challenging their students. The ranking looks at the number of Advanced Placement, International Baccalaureate and Advanced International Certificate of Education tests taken at the school and the school's graduation rate. Eastbrook Academy is a small voucher school on Milwaukee's north side. 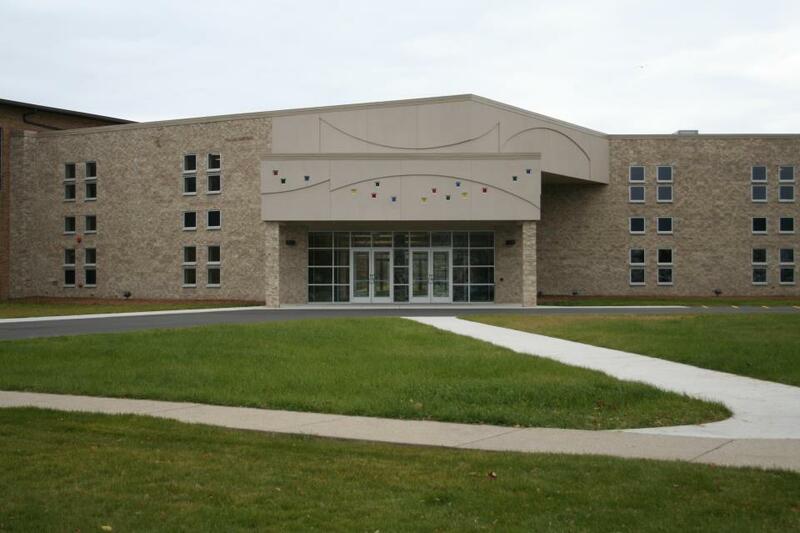 The Washington Post ranked Eastbrook Academy, a small Christian voucher school on Milwaukee's north side, as Wisconsin's most challenging high school and 175th most challenging in the nation. Marshfield High School, the public high school in Marshfield, Wisconsin, is ranked Wisconsin's second most challenging and 346th in the nation. 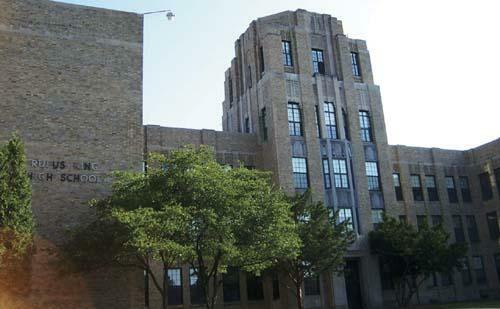 Milwaukee Public Schools' Rufus King High School has fared well in another national ranking. Milwaukee Public Schools' Rufus King is ranked Wisconsin's third most challenging high school and 504th in the nation. Thirty-one Wisconsin high schools made the national list, with most located in Milwaukee County or surrounding counties.